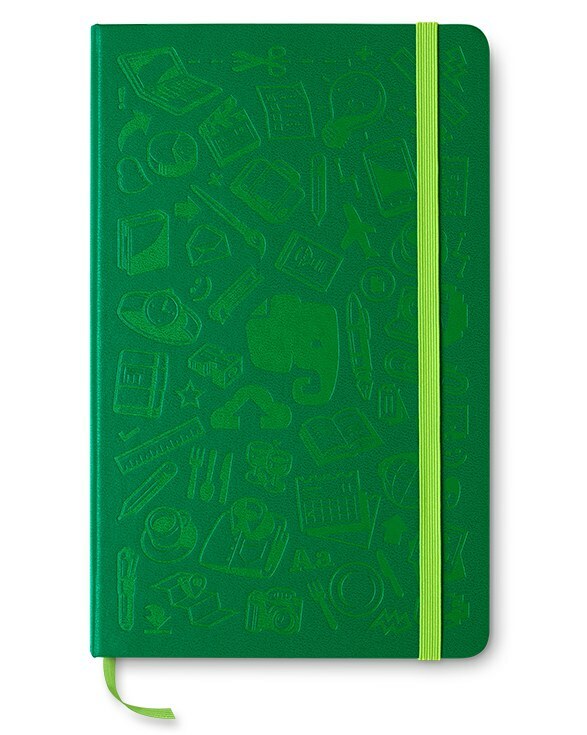 Make hand-written content digital with this specially designed notebook by Moleskine. Take a picture of any page with the Evernote Page Camera and easily save, search, and share your work with the world. 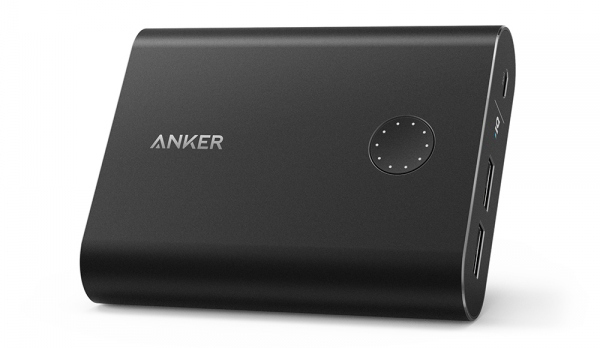 Recharge your phone or tablet twice as fast as other portable chargers with exclusive PowerIQ and VoltageBoost charging technologies. Wirelessly tracks steps, distance, calories, sleep, and more. It’s fitness meets fashionable. Turn your selfies into masterpieces with the perfect social media accessory. This award-winning lens enhances your phone’s built-in camera so you can take professional grade pictures worth a thousand likes. 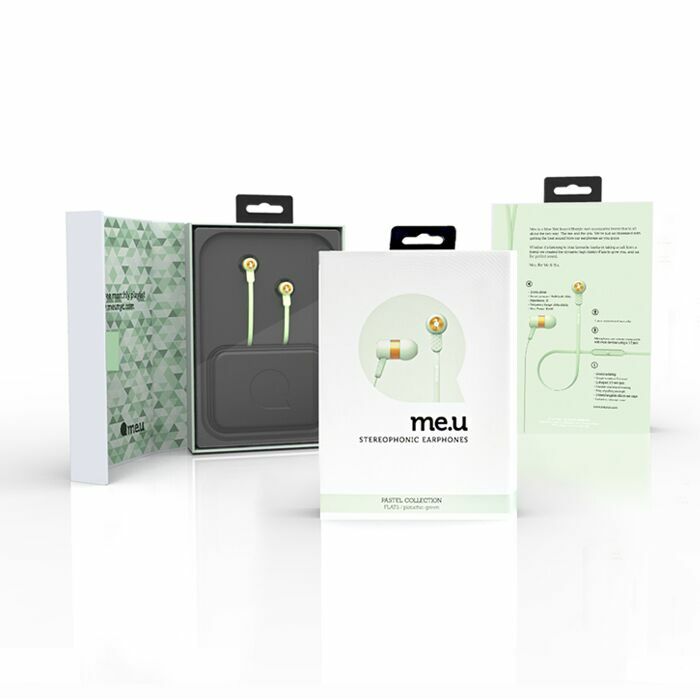 Gorgeous, durable, and tangle-free, these headphones enhance all listening experiences with high-definition, full range audio clarity and a rich base response. Charge on the go with this backpack that includes 3 usb ports, six storage compartments, and over 1,450 cubic inches of space. As it records and plays holographic video, responds to your voice, and shows a range of emotions, you know that the Force is with this little droid. This pen brings your art into the next dimension by extruding heated plastic that instantly cools into a stable structure. The limit is your imagination. The Segway and the skateboard had a baby, and Marty McFly delivered it. Effortlessly glide around town on this transportation revolution. Twist and turn the 5000 pixel display, or detach it completely and use it as a tablet. 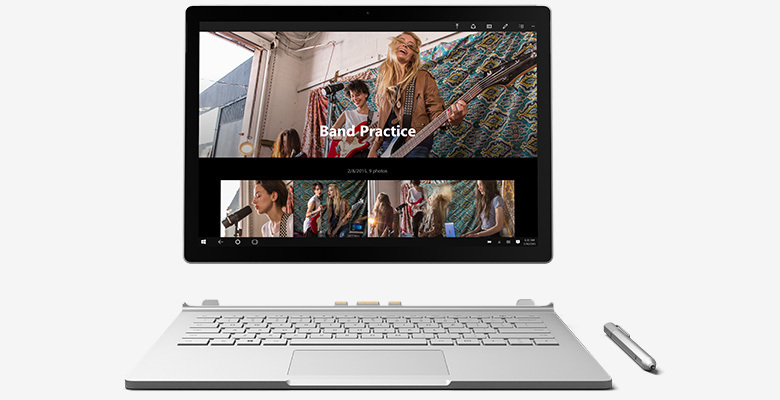 With lightning fast processors, 12 hours of battery life, and 8 gb or RAM, the laptop takes its ultimate form as the Surface Book from Microsoft.